IPS Industrial PE4710 HDPE Pipe is large diameter non-potable water pipe is a high density polyethylene (HDPE) PE4710 / PE100 industrial pipe is produced in compliance with ASTM F714 and ASTM D3035. 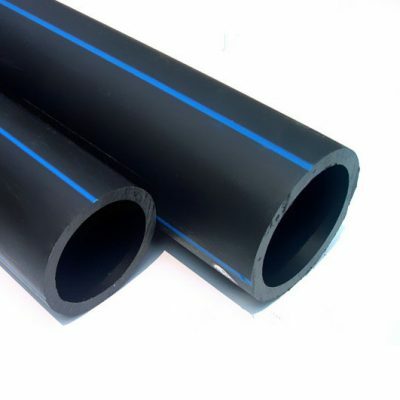 This is a solid black pipe used in a variety of industrial applications. 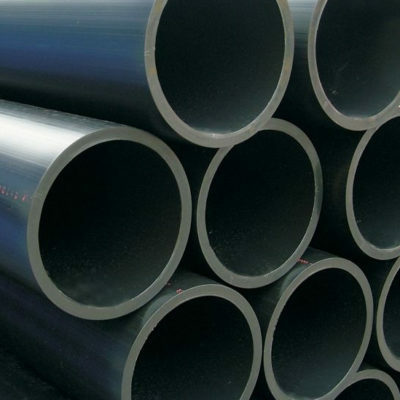 IPS Mining & Industrial PE4710 PE-RT HDPE Pipe is a high-temperature, high density HDPE pipe is used for high-temperature industrial, mining, oil and gas gathering applications. IPS Mining PE4710 HDPE Pipe is manufactured from PE4710 and used primarily for mining applications such as gold, copper, sand, silver, coal and phosphate. Pipe is sold black with available dual stripe marking for color DR identification.